Located at Ford rd. and Venoy next to Red Wing Shoes. iPhone 6 and iPhone 6 Plus is Here! I’m sure you’ve already heard about the new iPhones that come out this Friday! iPhone 6 and iPhone 6 plus. 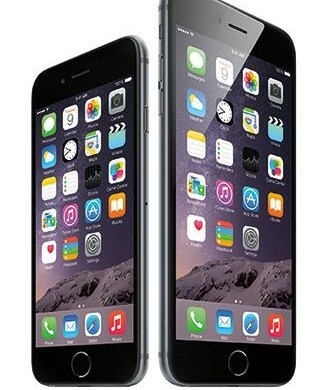 The iPhone 6 features a 4.7″ display and the iPhone 6 plus features a 5.5″ display. 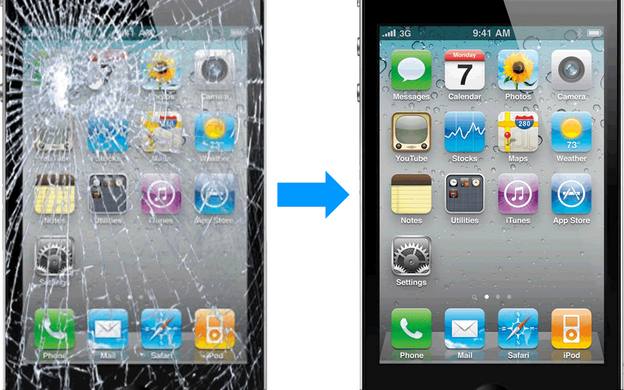 Compared to the iPhone 5s with a 4″ display that’s quiet a difference. Which one will you go with? We’ve added a New Location!! © 2019 iPhone Repair Eastpointe. All Rights Reserved. Powered by ReStyle Marketing.